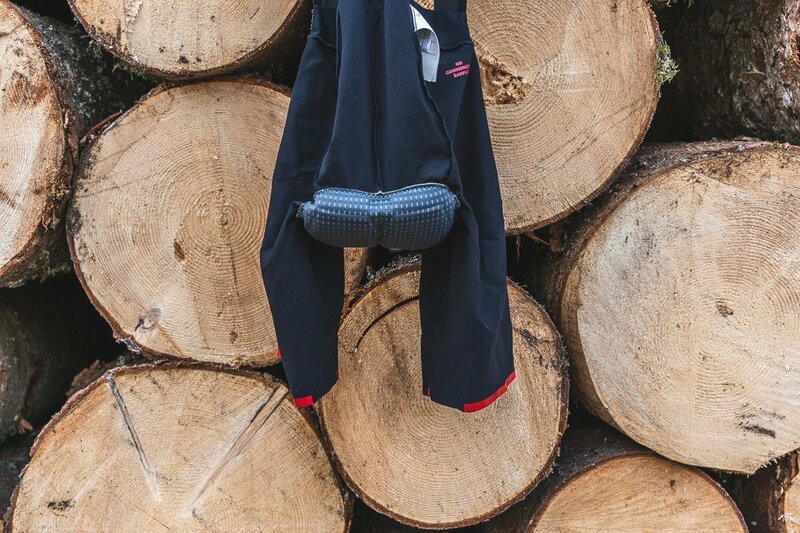 In the cycling world they are known as “chamois”, but it would be more fitting to define them as “protective”: because this built-in component of cycling shorts is a technically complex product whose requisites go far beyond simple padding. This is a well-known fact to the Italian company Elastic Interface®, which has built its world market leadership on this precise specialization. “What makes us different – explains Guido Zago, the company’s marketing manager – is that we study and produce a great number of different models, for both men and women (bearing in mind the different shape of the pelvis and different requirements in the area of the perineum), for a variety of sports activities and uses (on road, MTB, triathlon, leisure cycling, urban cycling…) which call for different positions in the saddle. In fact, since 2005, we have been developing products that are also based on anthropometric studies carried out in collaboration with the Department of Biomedical Sciences of the Padua Industrial Engineering University. A scientific approach with an elevated innovation content which is inevitably reflected in the choice of one of the essential components of this product, fabric: “In this respect – Zago goes on to say – we have always chosen M.I.T.I. as our exclusive partner”. But which special requirements is a fabric expected to satisfy in a technical product of this kind? “It is a fundamental component: just consider the fact that it comes into direct contact with the cyclist’s skin in a particularly sensitive and delicate part of the body. The fabrics we use are produced by M.I.T.I. 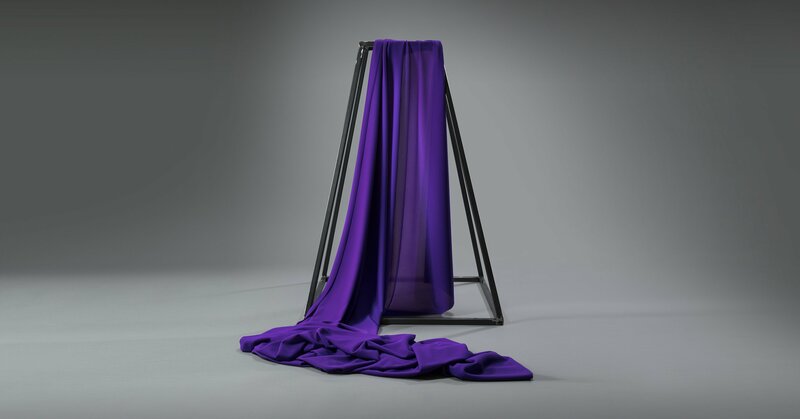 exclusively for us and developed to our own specifications: this is a partnership that has been on the go for years, with a constant and reciprocal drive to innovate, resulting in the production of increasingly performing fabrics. Apart from their run-resistance and 4-way stretch, the seven different exclusive fabrics we use are characterized by an excellent colour fastness, which safeguards the cyclist’s health (M.I.T.I. piece dyes its fabrics), an effective bacteriostatic treatment (which preserves the natural flora of the body but impedes the proliferation of external bacteria, even in the case of perspiration), an excellent napping for maximum comfort and hydrophilic qualities which enable the maximum evaporation of perspiration”. The new frontier, however, lies elsewhere: that of sustainability, an ambit in which M.I.T.I. has been seriously committed for many years. “Also in this case – continues Zago – we have found our ideal partner. Our company has been systematically addressing these topics since the end of 2017 and we are still working hard to interiorize the concepts associated with environmental sustainability both on a general and individual level: in brief, this is an operation which is certainly not dictated by marketing trends but by our deep and shared convictions. 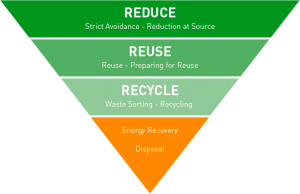 This has led us, in a few words, to obtain certifications such as ISO 14001, OEKO-TEX and BLUESIGN; above all, within our organization, it has prompted us to adopt the standards of what has now become the famous “3R” programme which, in a sort of upside down pyramid, prioritizes the concept of “reduction” (raw materials, emissions, energy), followed by that of “reuse” and the final element of “recycling”. Such a scenario has provided the perfect application for M.I.T.I. fabrics of the GreenSoul technology, produced from 100% recycled materials: we started to use them in 2017, when there were still very few companies in the cycling industry actively committed to environmental issues: we can say that our partnership with M.I.T.I. has made us pioneers in the production of padded crotch gussets endowed with a strong element of sustainability. However, the biggest challenge for both of our companies, and one we had established as a mandatory objective right from the start, has been primarily that of producing “sustainable” models which guarantee the same tip top product quality standards, both in terms of performance and the health and safety of cyclists. So our company has now wholeheartedly embraced this eco-sustainable approach by using the fabrics of the GreenSoul line for all of our products: this is no small investment which entails greater costs for our company and also benefits those companies which do not explicitly request eco-sustainable products. However, at the same time, this is a pondered company decision with regard to an issue we believe to be of fundamental importance for our future: it is no coincidence that we have dubbed all of our fabrics “Eco Performance Fabric”, as illustrated in a special supplementary tag which explains the properties of our products to end-users. As we see it, this responds to a general need for consistency, which is leading us to adopt the same philosophy also in our use of padding foam, as well as various other aspects of our work (packaging, transport, paper consumption, the use of renewable energy sources…). This is not an easy objective to pursue but a tough challenge; luckily ours is a highly motivated group, a team which appreciates and loves a challenge”.